It’s not just about the medal winners. 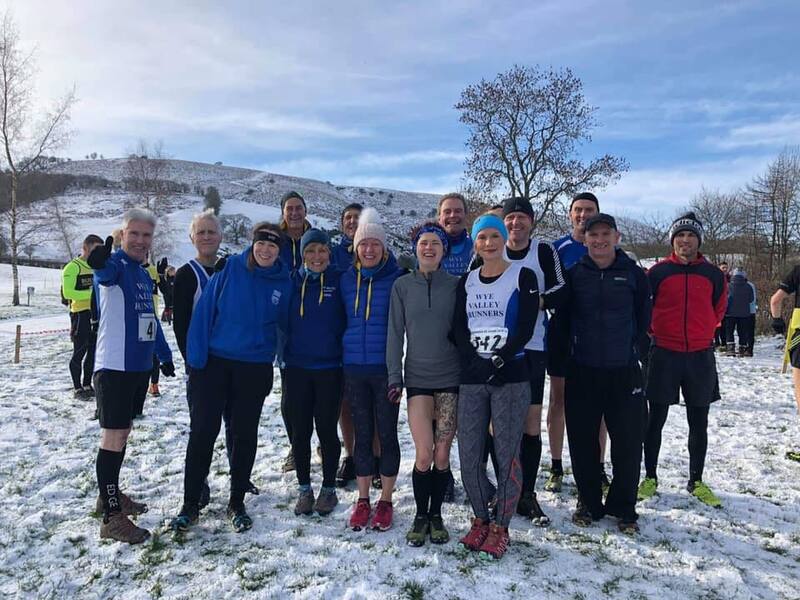 If you want to see where you came in your categories, full final category positions for the 2018/19 winter XC league are here. Well done to all Wye Valley Runners who turned out to race at Presteigne today. A tough and interesting course as always and the weather made it feel like the summer series started early. Final team Scores for 2019 the series are Here. WVR ended up with 2nd Place for the Women and 4th for the men. Well done to everyone who ran, and thanks to all of the marshals and helpers for making it such a great race. Full race report and photo’s to follow. 214 runners turned out for the first WVR XC at Queenswood. Fittingly Jodie Newell topped off the day by winning the women’s race - congratulations Jodie. The men didn’t do bad at all either with 5 in the first 30. Thanks to all our runners, volunteers and supporters for turning out today - well done all. Well done all in the first race of the season. All to play for as we move on to the next one - Abbeydore with WVR as hosts on 27th June. Thanks to all the runners, marshals, volunteers and the team from the Rowing Club for their help with today's race . A 41 strong WVR team ensured the club dominated the field in the hills above Abbeydore- the first of the summer xc series. Matt James from Couriers took first prize with Christian Jones only 43 seconds behind him. 5 of the top ten slots were WVR with Jeremy, Dave, Andy and Mike taking 4th - 7th places. Laura, Beckie D and Nicola were the first 3 WVR women home - with Laura leading the pack in 25th place . Congratulations and well done all. Teams are composed of 4 X Male + 2 X Female runners. Female runners names are underlined and marked ***. 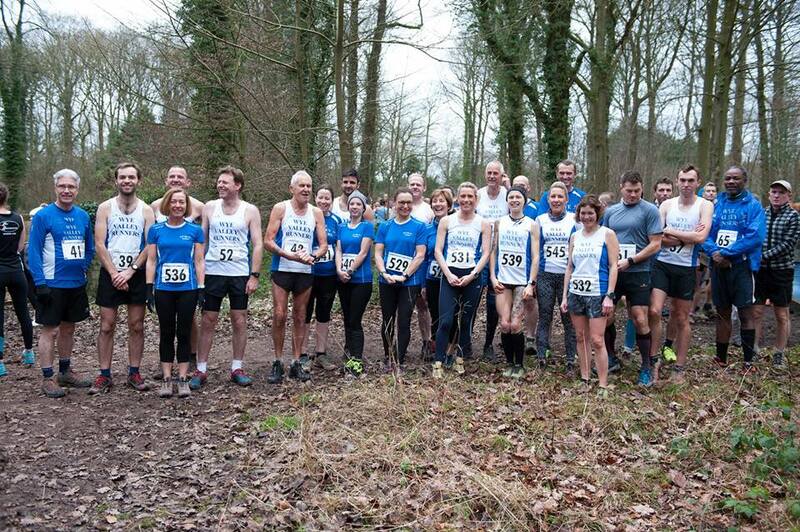 Wye Valley Runners thank our sponsors, marshals, course designers, set up team, tea makers, bog cleaners and the 291 finishers for making the 20th anniversary race a massively successful running party. The redesigned course was well received and enabled local man Eliot Taylor to sweep to victory again. Despite being a Courier we congratulate Eliot on a fantastic run. Jessica Bennett from Southampton Club Lordshill Runners made the trip worthwhile by picking up first prize in the women's race - well done Jessica and thank you for supporting us. Full race report to follow later - for now huge congratulations to all. Women's team A and B and the men's team just missed out - full report later . 146 runners skipped their way around Mervyn and Paul's all new shiny course today in a welcome break from the incessant rain. Wye Valley Runners Women's team took the 1st and 2nd slot to further secure their overall league position. Congrats to Gintare finishing second closely followed by , Daneen, Nicola, Kim and Emily . In the men's team fast improving Liam was the first WVR man home chased by Christian, Steve, Jeremy, Dave and Mike. Huge thanks to The Goodwin Family and Hereford Tri club for hosting today's race. Our thanks also to Mike B for churning the numbers. Another high turnout. 176 runners and 48 from Wye Valley - 32 lads and 16 lasses! Fab running by all enabling us to clinch first and second place in the women's team and first place in the men's. We have a commanding lead in the league so far for the women and are neck and neck with Maldwyn in the men's league.Two more races still to go.